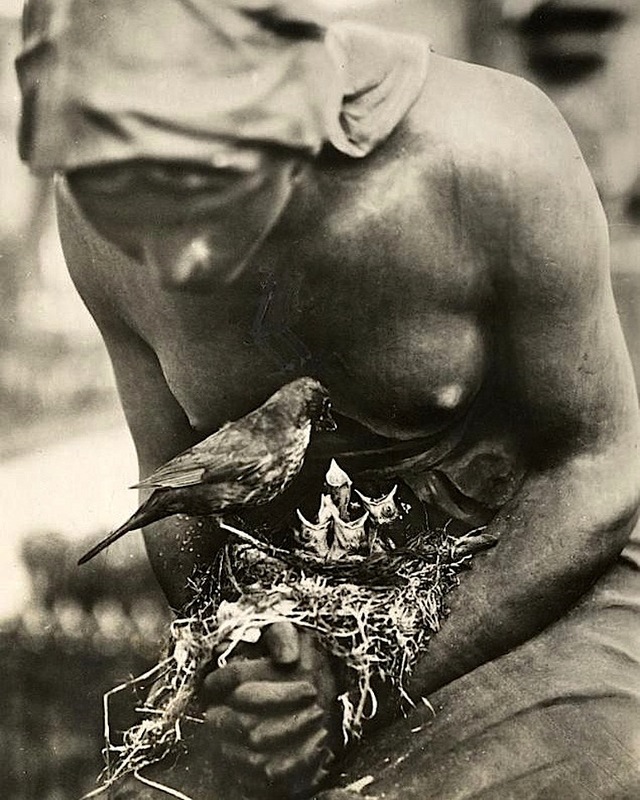 “Blackbird’s nest in the folded hands of a statue on a graveyard in Berlin, Germany,” 1932, Het Leven photographer, via Nationaal Archief (Netherlands) Commons on flickr. Our garden in Rwanda two years ago. Thanks!